Curious about your roots? 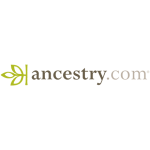 These services can help you discover your ancestry so that you can see where you came from. 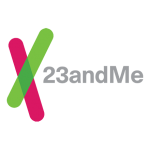 Save big with our discount codes and find out just what’s hidden in your genes.